CORVALLIS, Ore. – The cause of potato late blight and the Great Irish Famine of the 1840s has been tracked to a pretty, alpine valley in central Mexico, which is ringed by mountains and now known to be the ancestral home of one of the most costly and deadly plant diseases in human history. 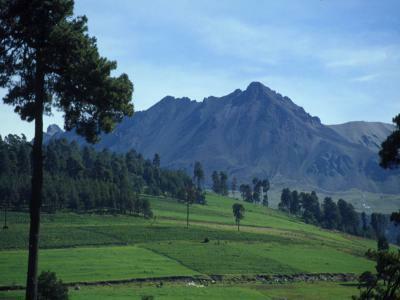 The Toluca Valley in central Mexico has been found to be the ancestral home of the pathogen that caused the Irish potato famine. 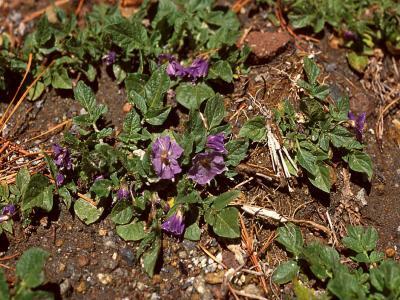 Relatives of the cultivated potato, like this plant, Solanum demissum, have co-evolved with the the pathogen that caused the Irish potato famine.